Our eyelgasses have a unique blend of both fashion and function. Our stylists are specially trained to help you choose a frame that is flattering to your face. 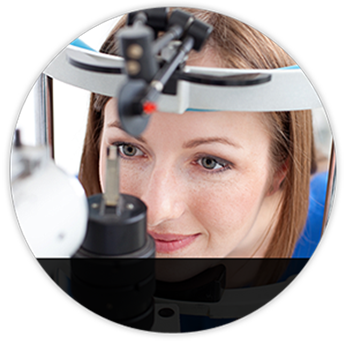 Our opticians can handle everything from the simplest repair to the most advanced lenses and frames. Our staff focuses on customer satisfaction so before you step out our doors, we strive to ensure that your new eyeglasses are technically accurate, fit comfortably, and look great. 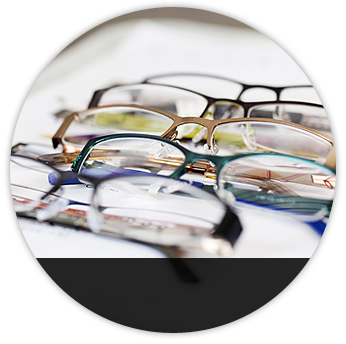 We will be happy to discuss your vision needs; whether you need glasses for distance or close up work. We carry the latest and most fashionable frames at competitive prices. Conveniently eyeglass prescriptions are filled in a timely manner. Our optical departments provide the highest quality prescription and non-prescription eye wear and the personalized service and attention to detail that you have come to expect from Brumm Eye & Laser Vision. 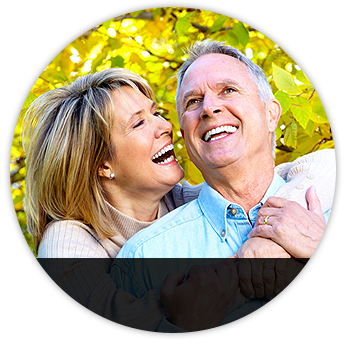 Fill Eyeglass and Contact Prescriptions Click here to place an order for contacts online! Whether they were sat on, twisted, dropped, chewed, run over, or any accidental mishaps, stop by and we may be able to bring back your glasses to life.